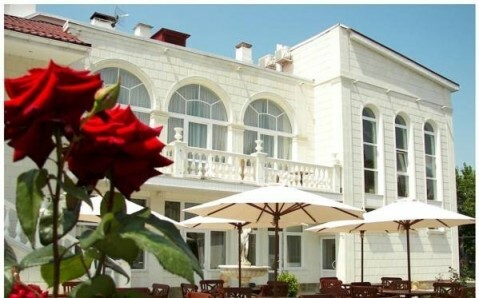 This hotel is set in the centre of Balaklava, 400 metres from the Black Sea coast. A children’s playground, free Wi-Fi and a 24-hour front desk are featured at Fordewind Hotel. 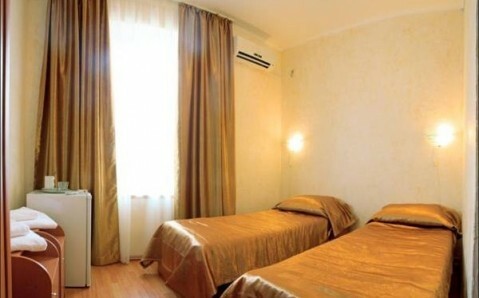 The bright, air-conditioned rooms offer warm-coloured interiors and classic-style decor. 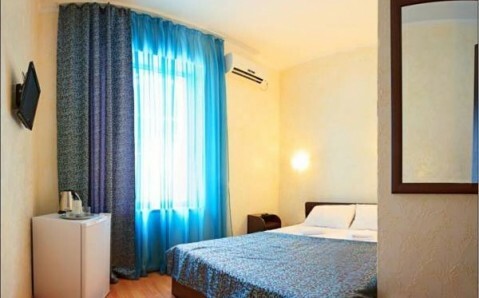 Each bright room offers a flat-screen TV, a refrigerator and a private bathroom. A variety of cafes and grocery shops can be found within 200 metres from the hotel. 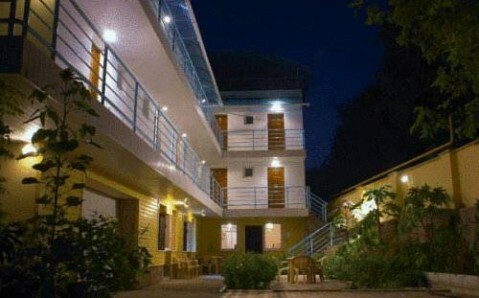 Guests can visit the en suite beauty salon or have a massage provided by the hotel staff. The Submarine Museum is 500 metres from the hotel, and the Genoese Fortress is 1.5 km away. 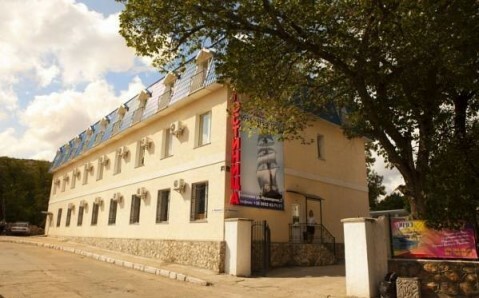 Obolon bus stop is just 20 metres from Fordewind Hotel. 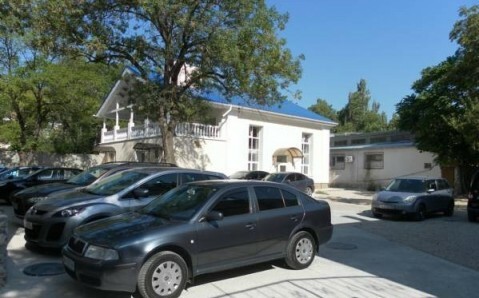 Balaklava Bus Station is 500 metres away, and Simferopol Airport is 90 km from the hotel.